The movie Fair Game: trailer, clips, photos, soundtrack, news and much more! 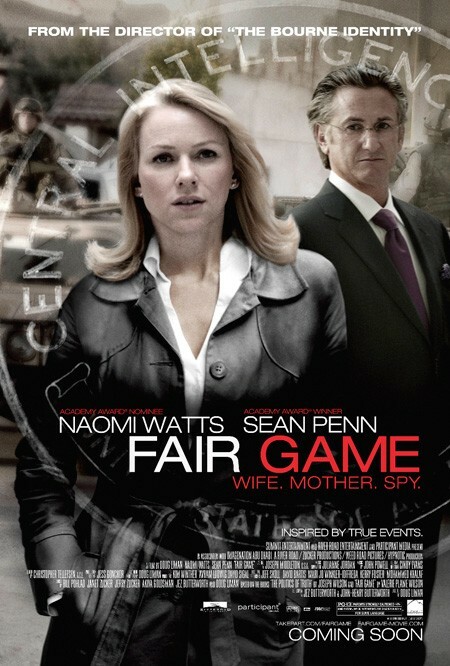 The movie Fair Game is starring Naomi Watts and Sean Penn. 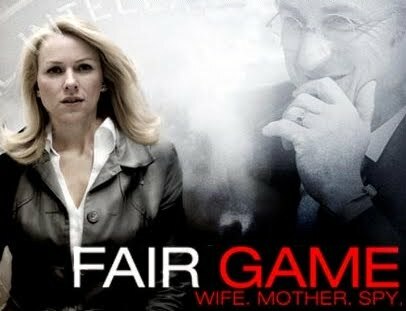 Fair Game Have you killed people? 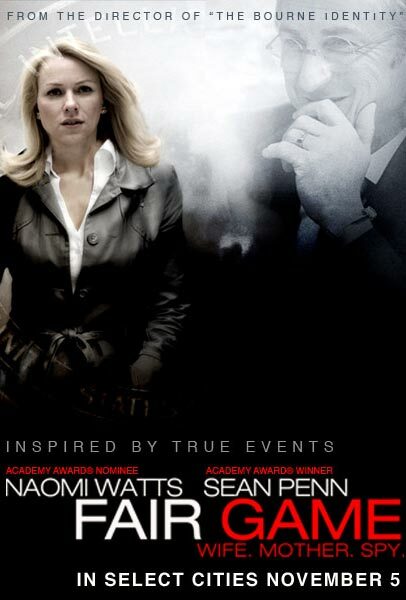 Naomi Watts plays the role of Valerie Plame (wife, mother and spy!) whose cover as CIA agent was leaked by White House officials allegedly to discredit her husband (Sean Penn). 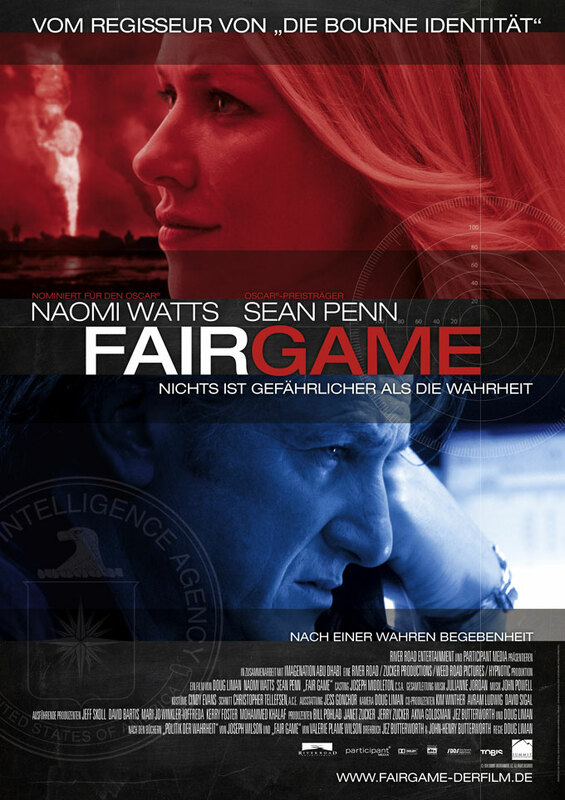 Directed by Doug Liman, the movie Fair Game is starring Naomi Watts, Sean Penn, Noah Emmerich, and Liraz Charhi. It will be released on November 5, 2010.